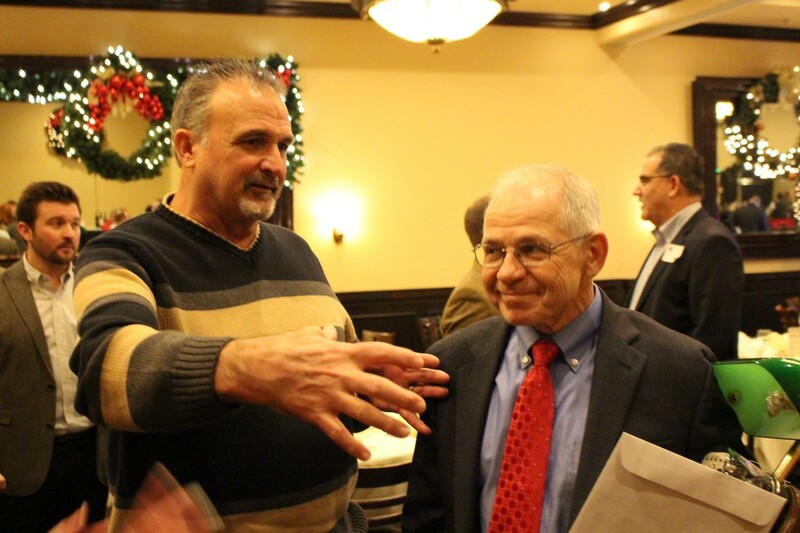 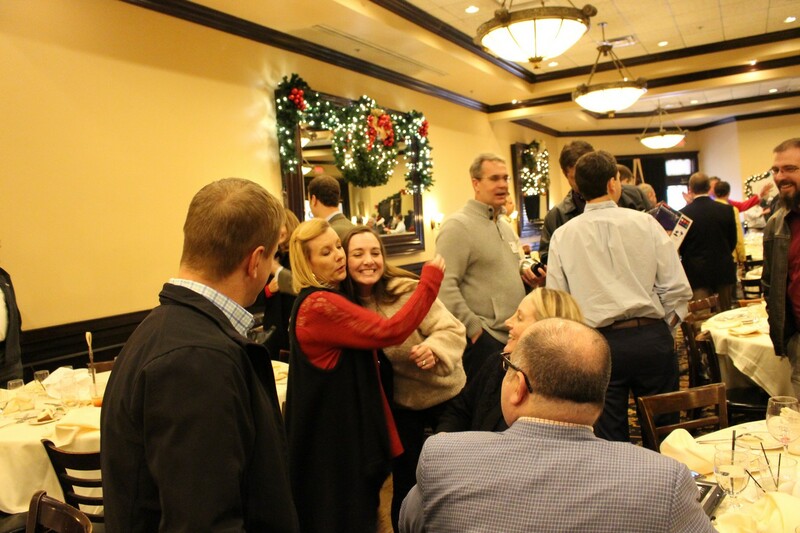 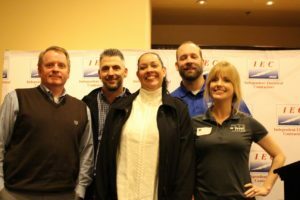 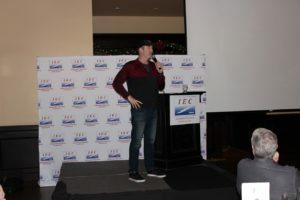 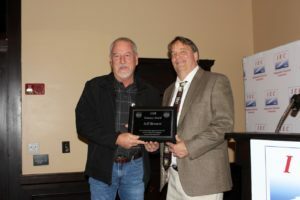 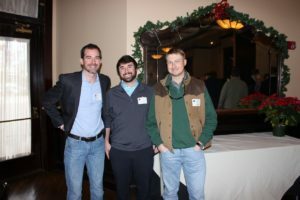 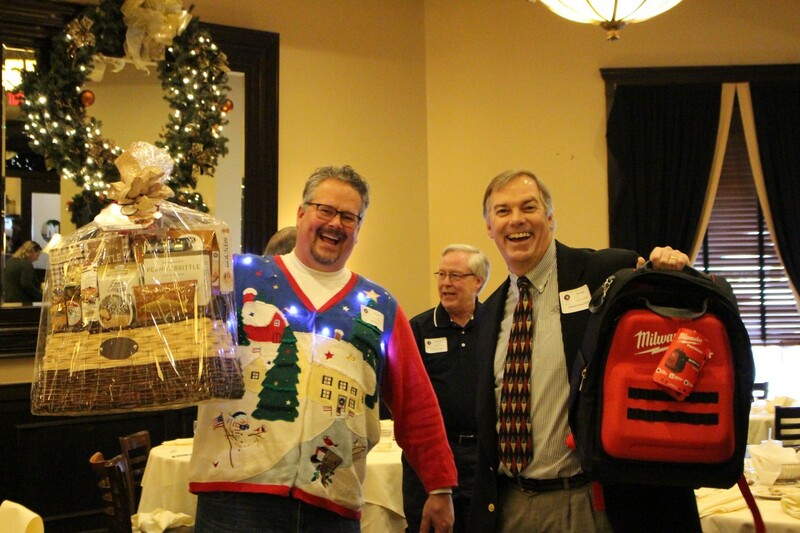 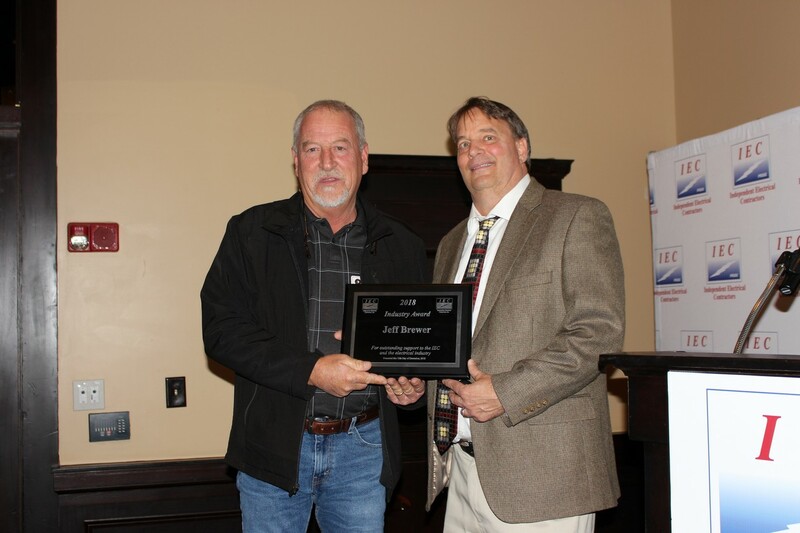 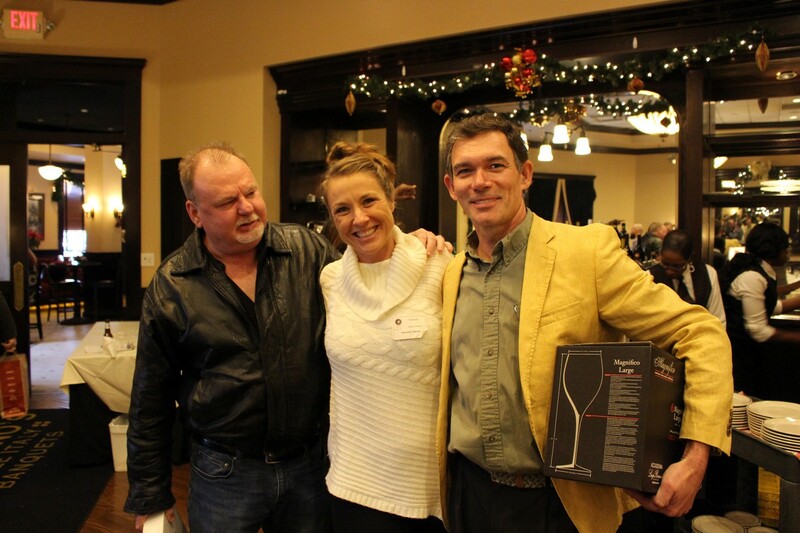 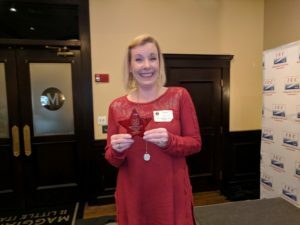 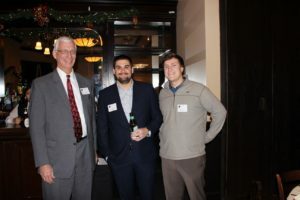 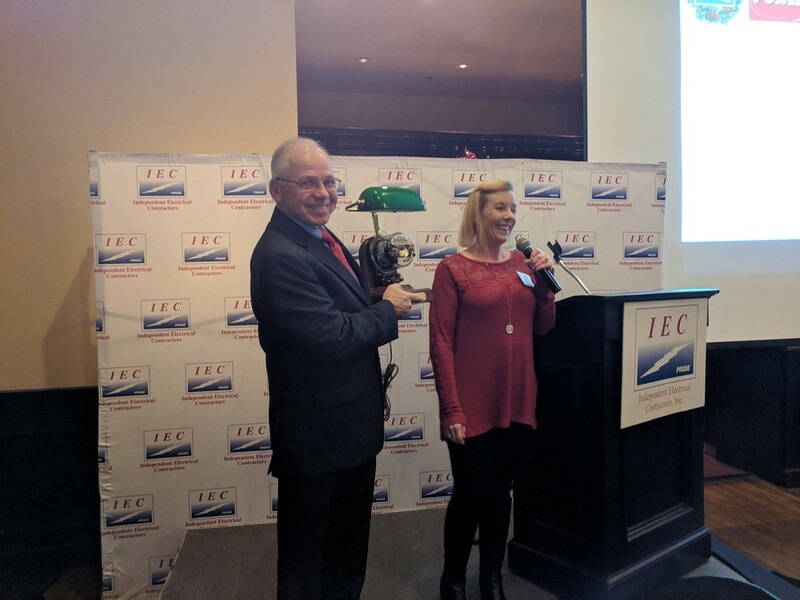 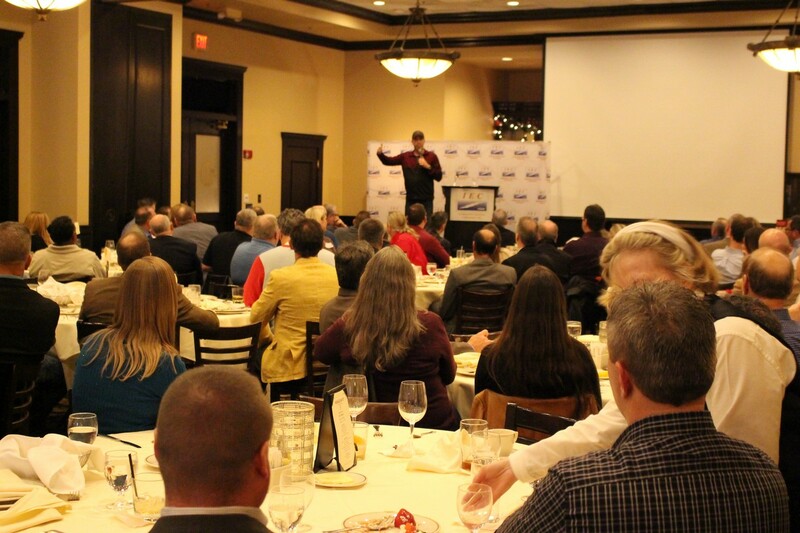 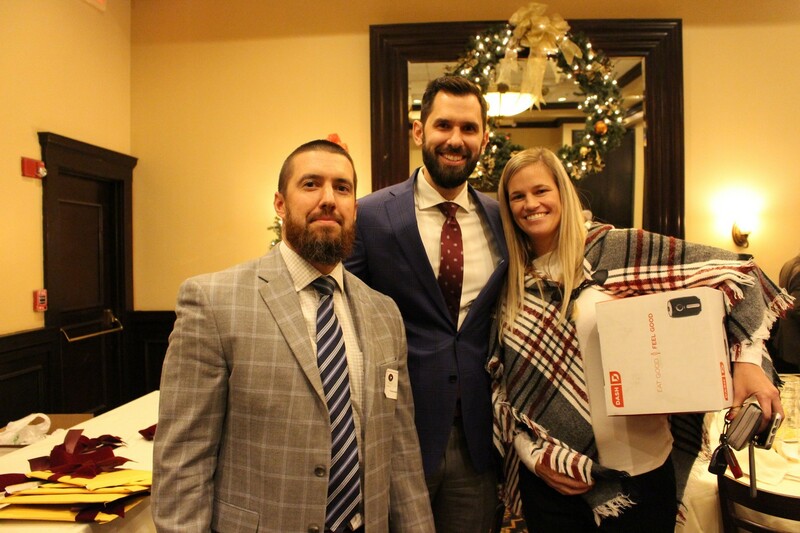 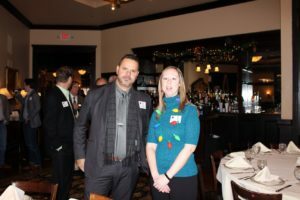 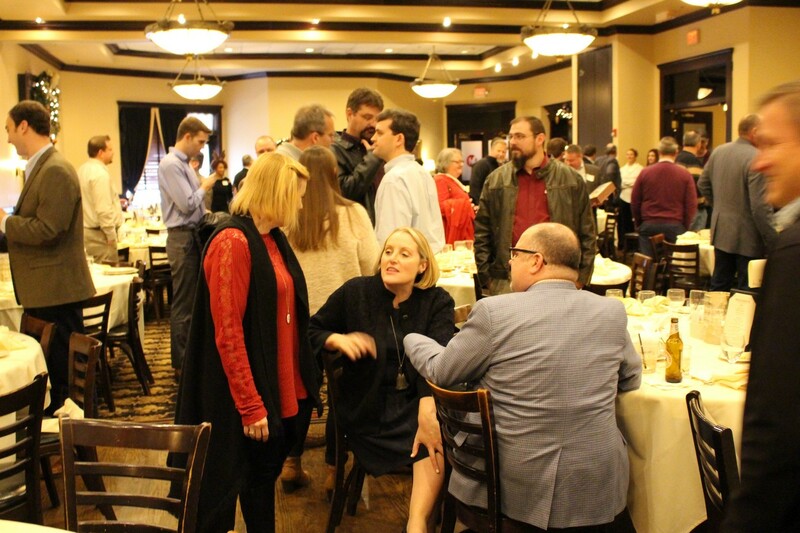 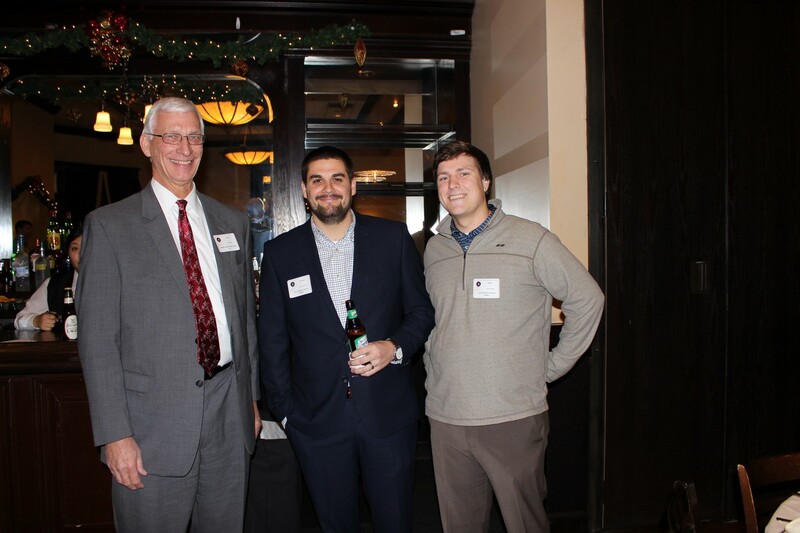 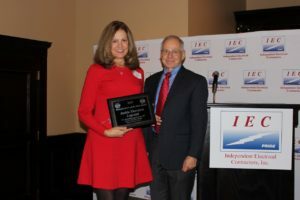 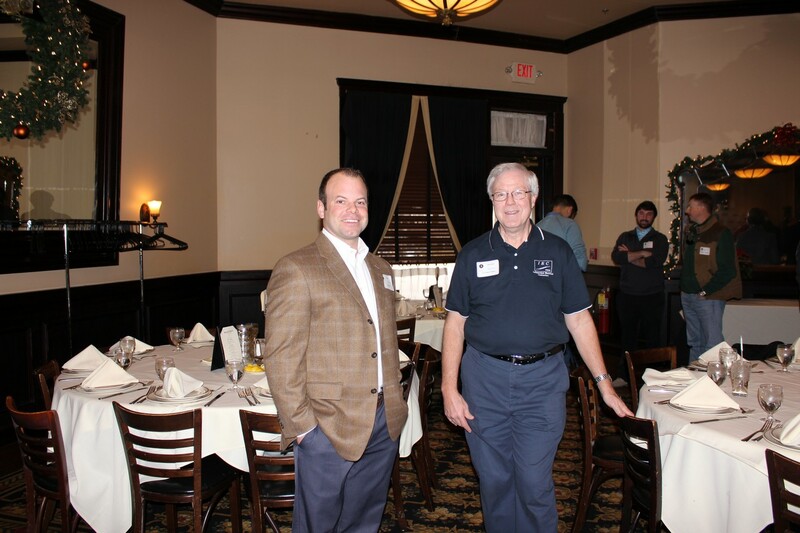 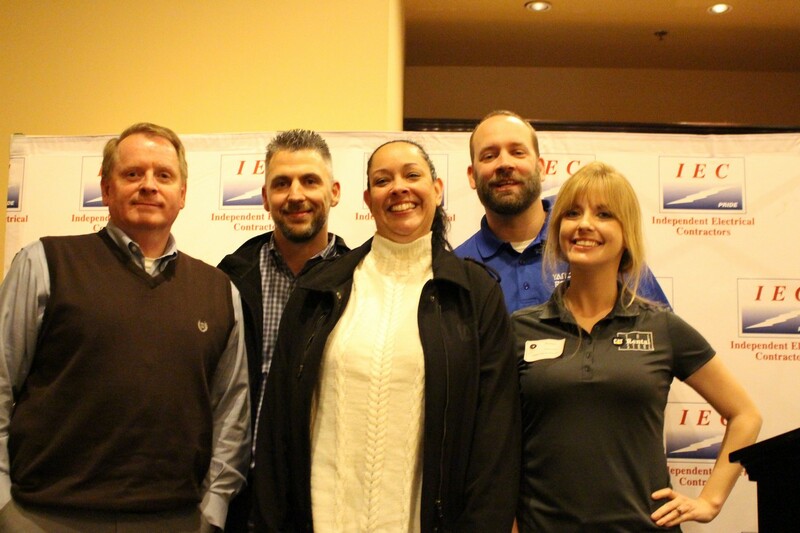 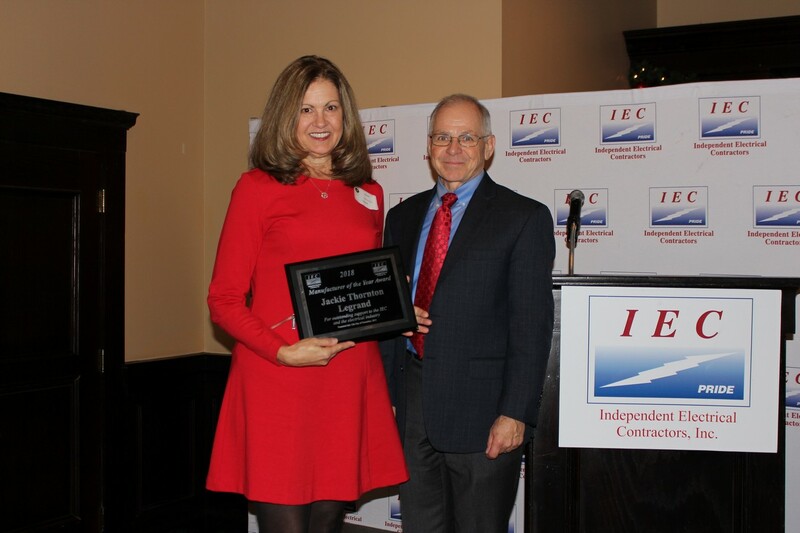 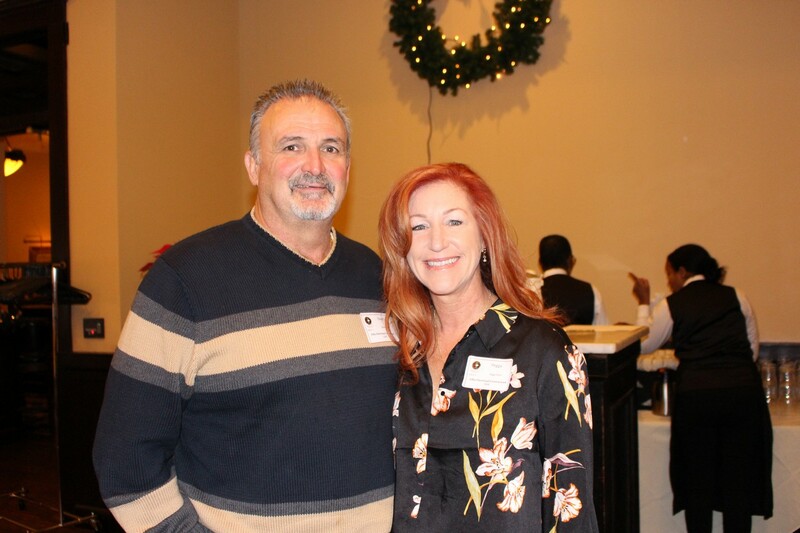 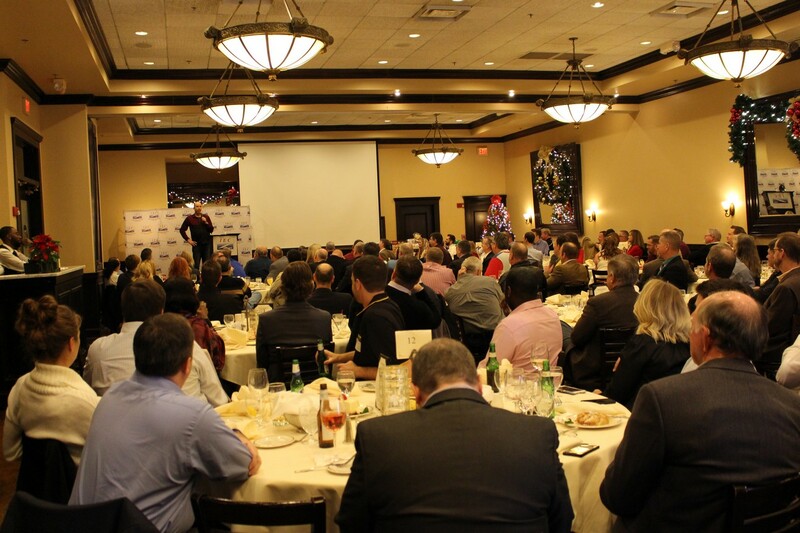 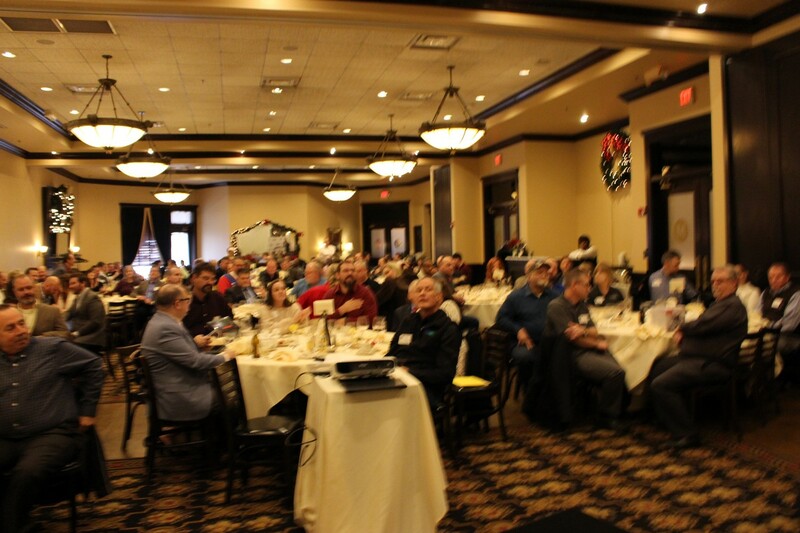 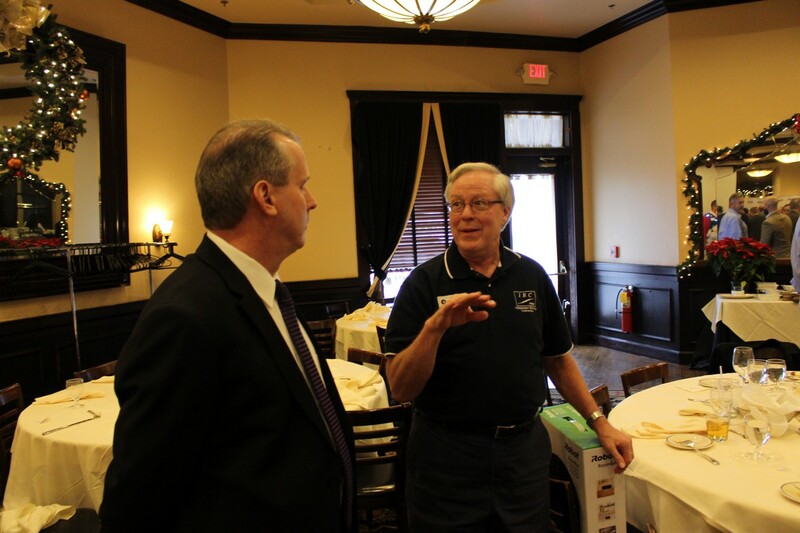 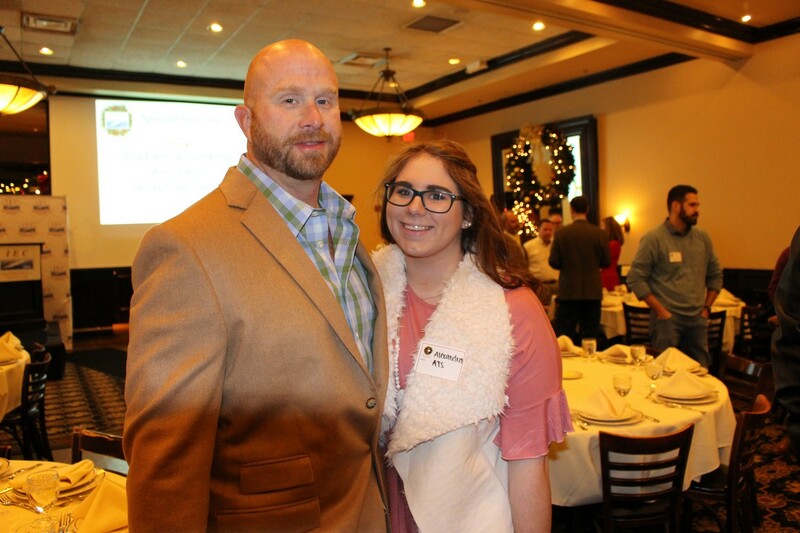 On December 12th IEC celebrated all that IEC has accomplished in 2018, and took an opportunity to recognize those members that have made a positive impact within IEC and the electrical industry. 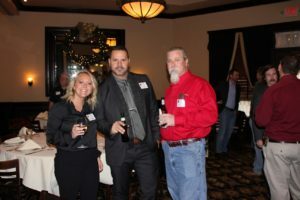 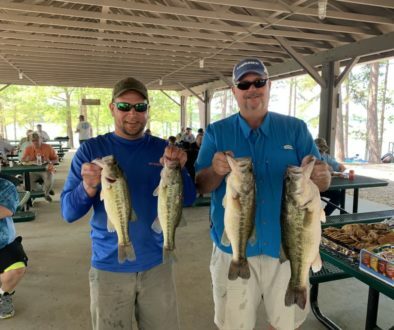 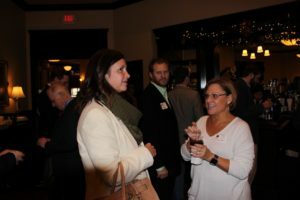 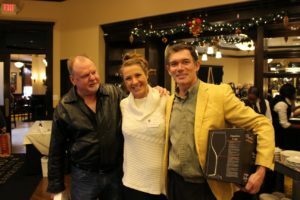 This event hosted over 150 guests and offered fine dining, member awards, entertainment from comedian Marty Simpson, raffle prizes and great company. 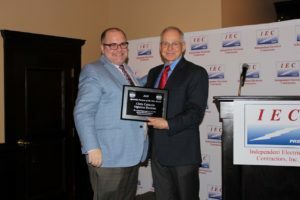 2018 Atlanta Board president Tom LeMay served as emcee and graciously thanked the current board for its hard work, honored those members earning Length of Membership Awards and IEC Members of the Year. 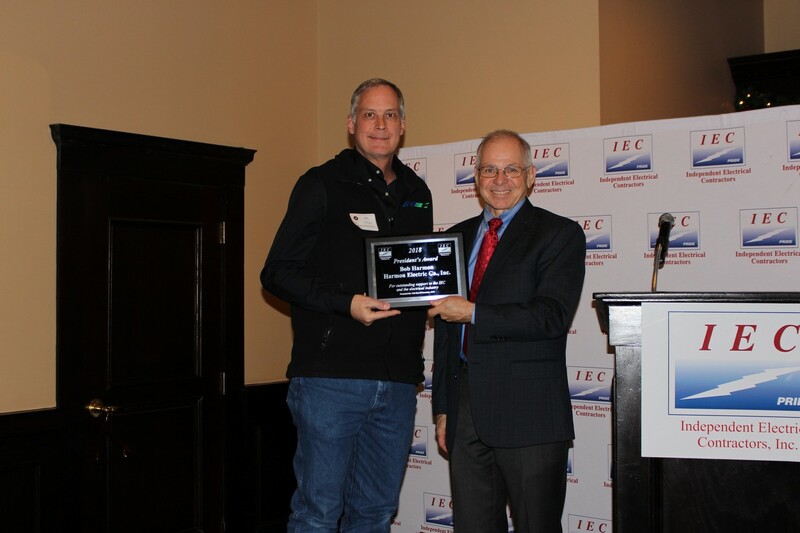 2018 Board president Tom LeMay served as emcee and graciously thanked the current board for its hard work, honored those members earning Length of Membership Awards and IEC Members of the Year. 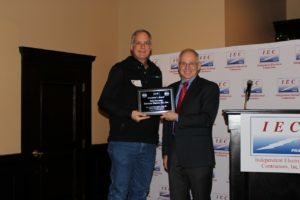 Industry Award- Jeff Brewer of Vinson-McDonald, Inc.
For IEC Georgia Chapter, congratulations to Rowell Electric as Georgia Contractor of the Year, and to Tom Kobe of Legrand as Georgia Partner of the Year. 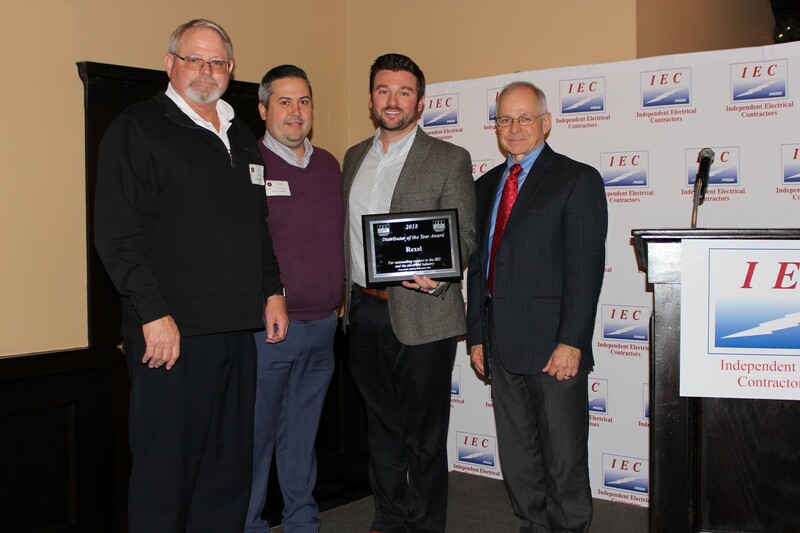 These contractors and partner members had an outstanding 2018, and for that IEC honored them! 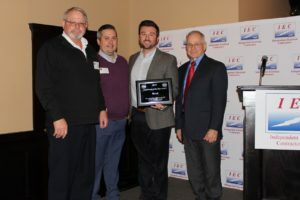 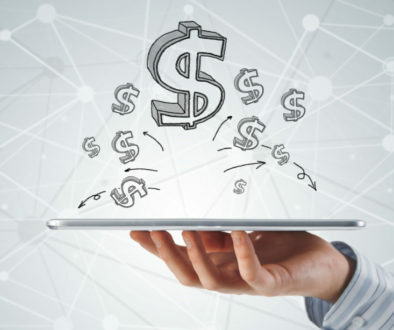 • AC Electrical Contractors, Inc.
• McClendon Electric Enterprises, Inc.
• AA Bar Electric, Inc.
• Andrew Electric Company, Inc.
• Presley Electric Co., Inc.
• Delta of Georgia, Inc. 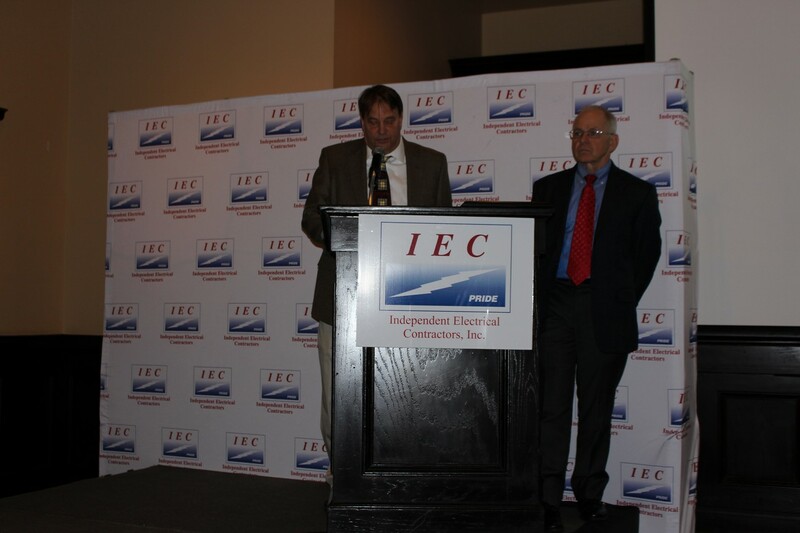 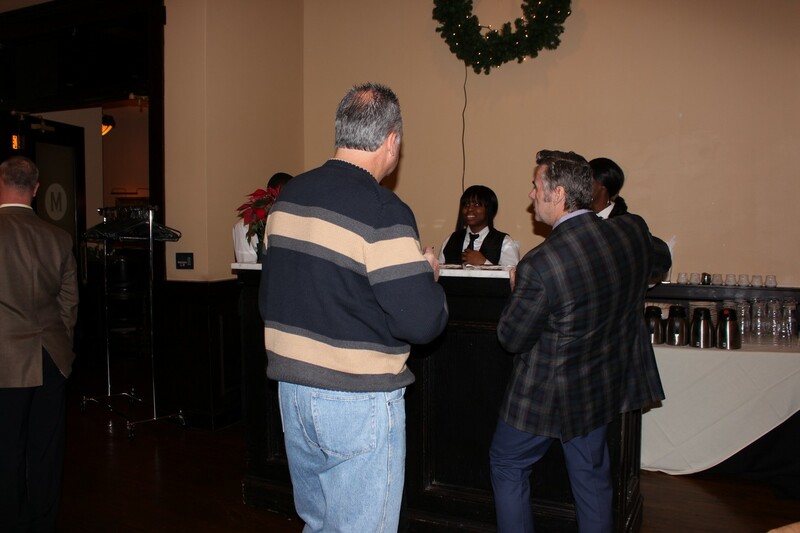 Thanks to event sponsors for supporting IEC’s annual Christmas Party and Award ceremony! 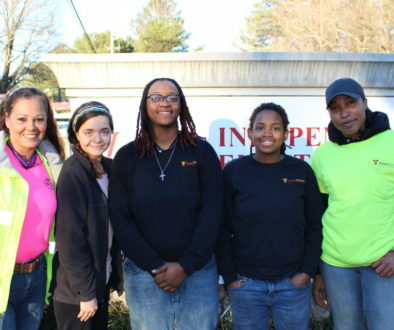 You make what we do look great!